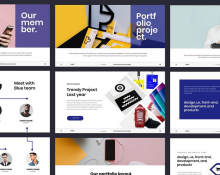 A set of 7 creative headers templates for websites created with Photoshop in multiple styles and colors. 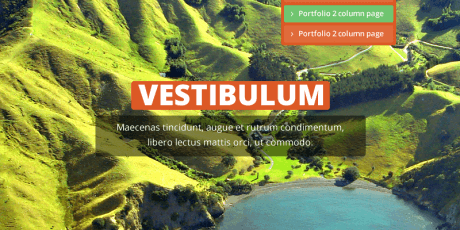 The headers deliver the information with a nice creative touch, all layers are fully editable. 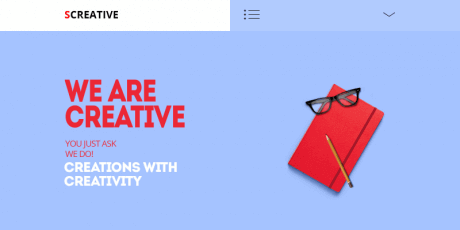 Some of the styles consist on a pastel color palette with hand-drawn art illustrations compassed with a minimal content approach while others take a modern approach by using gradient colors and complex data visualization structure. Created by Behance user Arpon Das from Maayo Studio with artwork and illustrations by Shadow Chen. 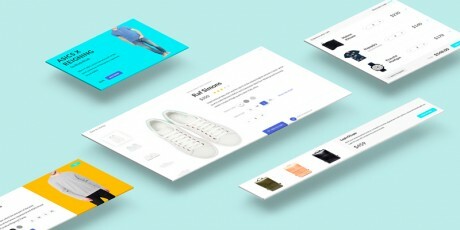 14 unique e-shop templates with a modern look style on PSD and JPEG file formats that can be perfectly used to create a stylish eCommerce website to sell your goods better and faster. 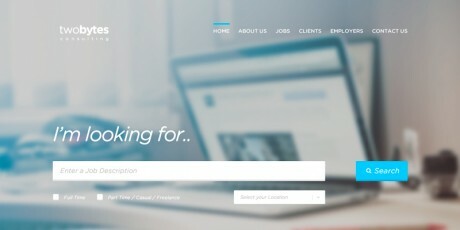 MI Talent is a free web design template by Mass Impressions created for talent agencies to showcase their clients and their projects. 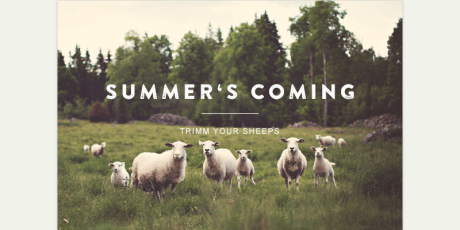 All nine files are fully editable, layered, carefully organized and use free Google fonts. 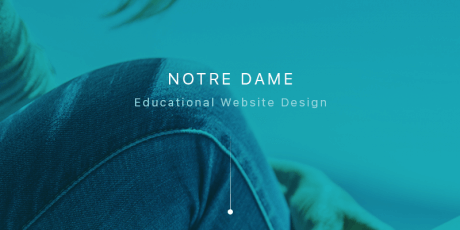 We 've carefully crafted web pages with icons, grids, two color schemes with gradients that give the layouts a stunningly elegant look, and every element vital to developing any new website! 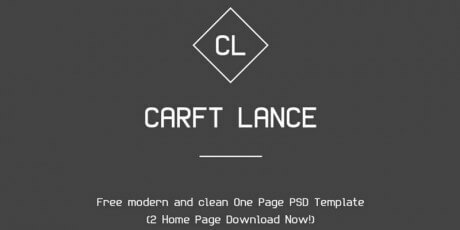 The download archive contains the 9 PSD files for each page, get them now completely free! We work with some of the biggest names in film and television. Video and motion graphics play a vital part in every major brand's marketing and communication strategy. 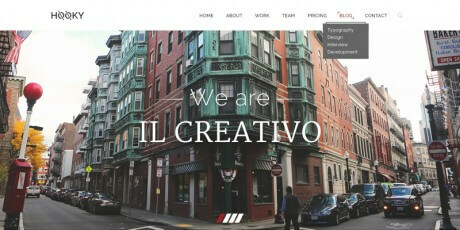 We wanted to produce a web design template for content marketing agencies and television producers. All seven (7) files are fully editable, layered, carefully organized (the images are not included). Enjoy! This is a template in PSD for an e-Commerce Website or online store created by Behance user Temmy ., with a clean-cut design and a minimalistic layout intended to give a classy and sophisticated look to the site while keeping the focus on the product. 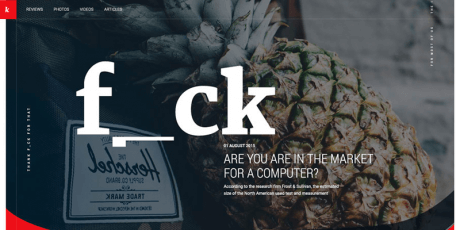 It features a soft color palette with black, two of the shades of gray, white, and mocha, and several layouts and choices for footers, menus, and much more. 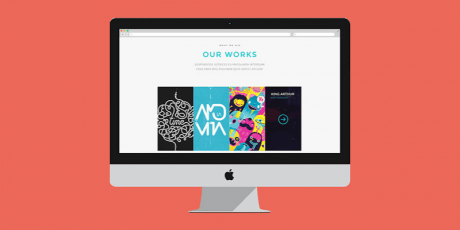 Every designer must have a website that brings audiences to focus on their content. 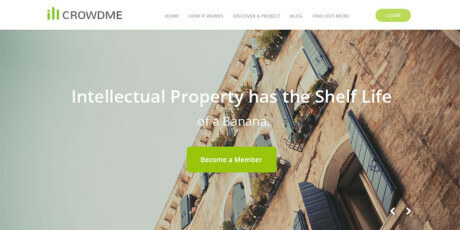 That's what ABLE, a website template by Behance user Temmy ., is all about. 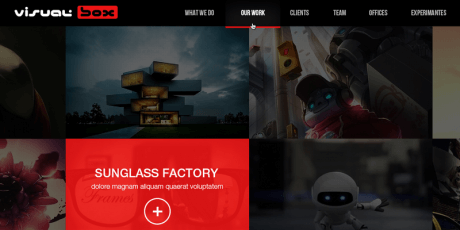 It features an elegant looking design, minimal and content oriented, with a home page image slider, an image grid, and several page templates to work with. It's free, so enjoy! 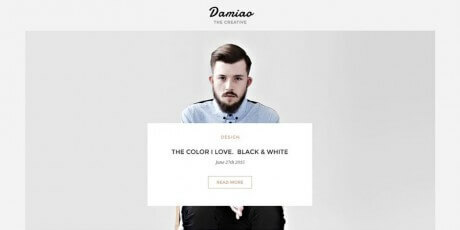 A free minimal PSD website template in a classy style. Free to use for just about anything, from blogs to business sites. It’s clean and perfect for any new web design projects you may be working on, and it's really lightweight as well. 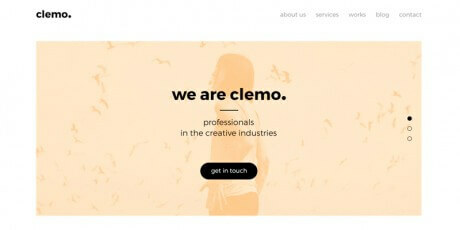 Clemo is a fantastic template using sober colors that include a high-resolution PSD, based on 1170 pixels grid system, and featuring a simple and modern style perfect for creative companies. 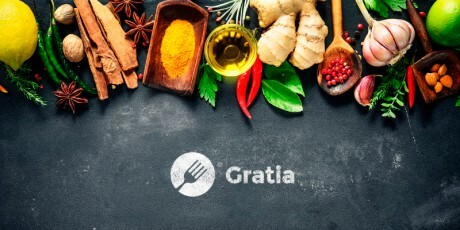 Gratia is a stunning PSD template nicely layered and organized that includes 4 files, showcasing high-quality graphics, it is easy to customize, and perfect for a restaurant website. A fantastic UI kit in PSD using the Patagonia as inspiration, featuring 130 elements within diverse 8 categories, eCommerce, blog, forms, charts, headers & footers, Media, and including free google fonts just to name some. A beautifully crafted PSD template for a restaurant featuring diverse sections, online reservations, menu, events, and minimalistic icons, all these elements carefully layered in the file. 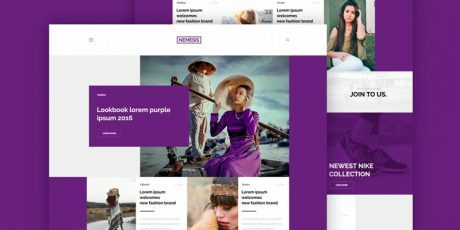 A clean, bold, elegant PSD template of a homepage for web professionals, magazines, lifestyle/fashion projects and any other related sites. 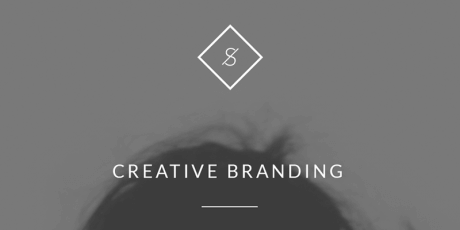 Organized and customizable, a perfect resource for personal or commercial projects. 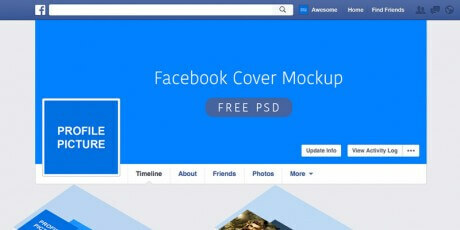 A facebook mockup perfect for testing and showcase how your cover and profile picture will look like on your profile or brand page. The downloadable file is a PSD that you can edit to suit your needs. A unique magazine schemed template that features beautiful and huge typography and quite a creative layout featuring a few curved lines for its containers' edges giving it a professional look. Hygea is a modern looking template for web CMS dashboard page that comes available in PSD format and features smooth analytic graphics, and translucid overlays. A nice PSD web template regarding an eCommerce shopping website that features a flat style and a tight-tile grid for showcasing products. 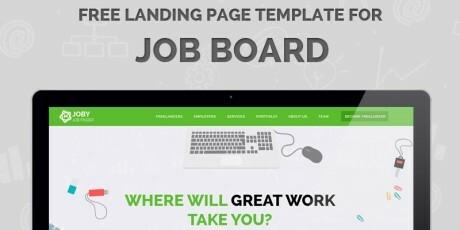 A free for personal and commercial use landing page PSD template featuring a nice job-finder website layout in a flat style. 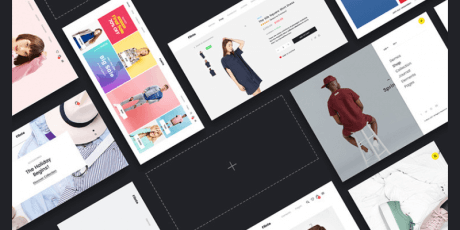 A concept of web design for fashion and eCommerce that features a 24-forty-pixel column grid and 10-pixel gutter space. 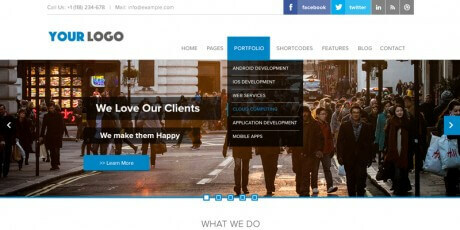 TheBlog is a nice blogging template that comes in PSD format with a resolution of 1800 x 3350 pixels. 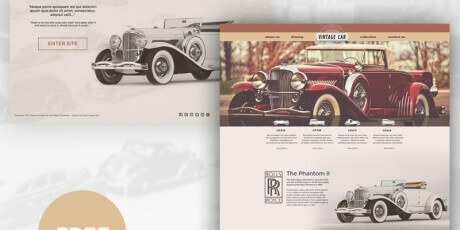 A web template that has a very retro-vintage style, featuring classic cars and a ochre scheme. This template comes in PSD format. 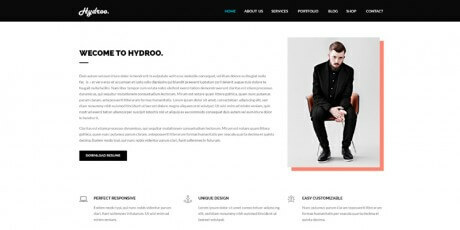 Brooklyn is a PSD template for a website perfectly suitable as a WordPress themes for agencies and portfolios, or any other topic alike. 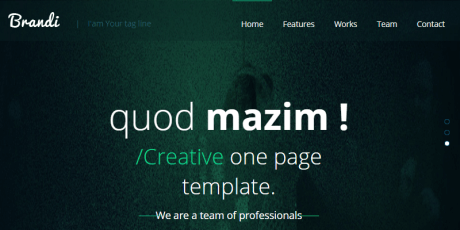 A website template that features a clean and minimal design that comes in a single PSD file. 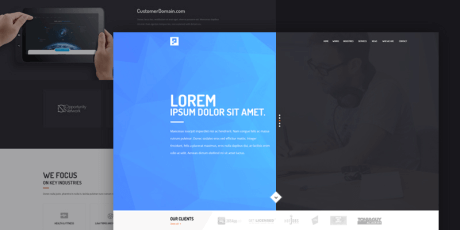 This template is suitable for desktop, tablet, and mobile devices. 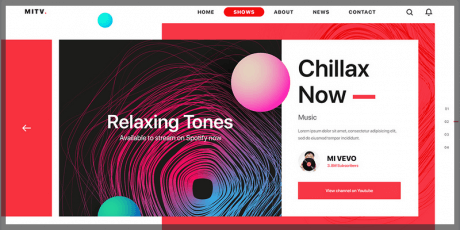 Webby is a PSD web template that was crafted completely customizable to suit several kind of projects featuring full-width headers and containers. 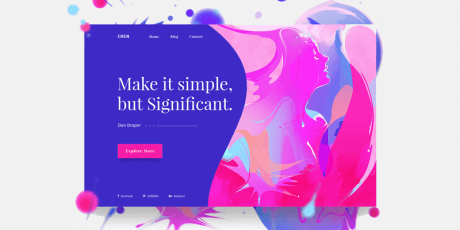 DIFF is a PSD template crafted by Tiago Narciso in a unique style that It features a single column of full-width containers, that incorporate a particular content layout with a consistent use of straight and waved lines. 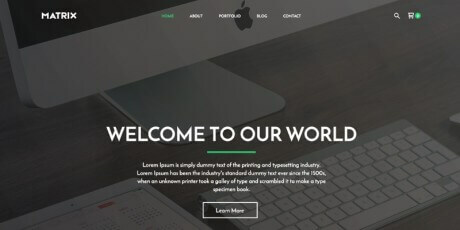 Nakropol is quite a complete and fully customizable PSD template suitable to feature web UI kits laid out in a 3800+px height canvas. Licensed for personal use and made by Orkan Çep. 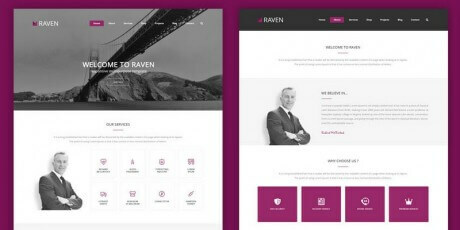 Raven is a beautiful and simple PSD template for business, independent professionals, small and big companies and agencies. 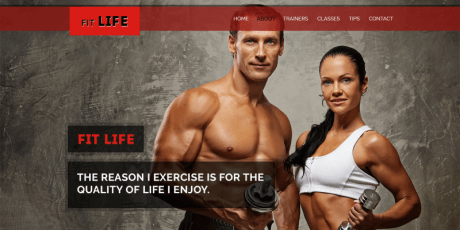 The template includes files for several parts of a website like big featured image area, projects, maps, services, testimonials, blog area and single, contact and more. It was created by Sayed Talhawy. 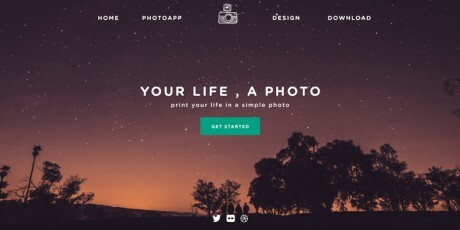 Aleo is a photography-based web template created in PSD format. 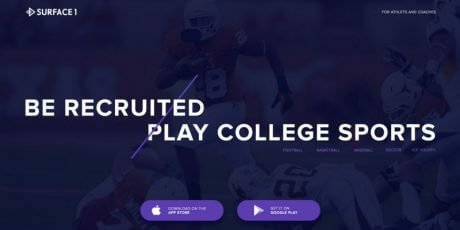 It has a dark user interface, complemented with clearer design elements, and comprises some widgets for popular posts, weather and photo gallery. The PSD includes guides and organized layers. 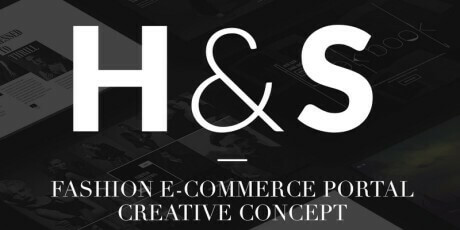 A black and white PSD template created with minimal style, using big images and organized nicely in order to create a top-notch online store. 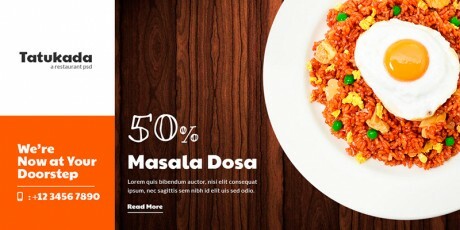 The template has menu, big featured image, additional products, new products, about area and more. 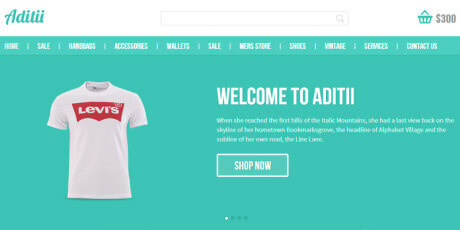 The Singhs is a template made in PSD format, perfect for e-commerce and online store purposes. The design is divided into 23 PSD Files, With open fonts like Open Sans, Big Noodle, Abel. 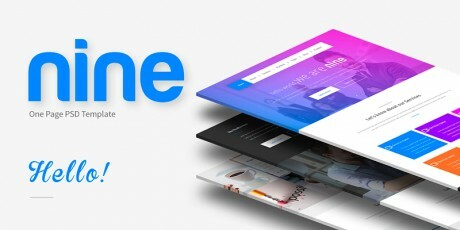 It is composed of two versions for the homepage, both including a top bar with important information, logo area, centered menu, shopping cart, featured slider, our store, blog, and about us, besides the areas for the products. 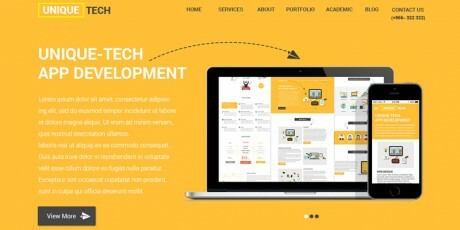 A responsive and retina ready template created in PSD format. 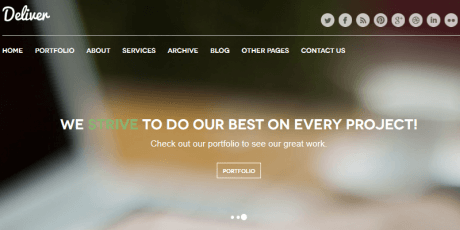 It is a website template with a classical style, including screens for video, gallery, product featuring, and more.This template includes several design elements, and it is totally editable. This template is free. 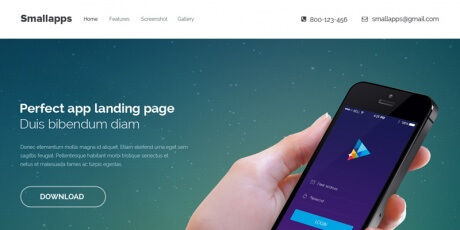 A beautiful and complete PSD template made in dark and light versions. 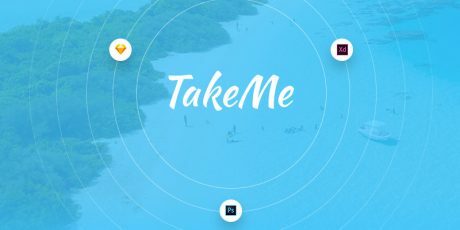 It has tons of elements that you can use independently or as a whole, including icons, menu bars, buttons, pricing tables, contact forms, and it also includes mockups with smart objects for adding your creation and showing it to potential clients. This template is free. 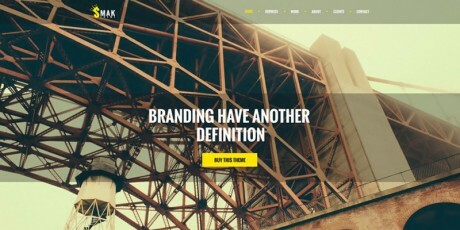 A gorgeous and complete web template made in PSD format, totally editable and scalable. This template has lots of design elements for you to have fun, including screen for home, approach, work, blog, post, and contact. This template was created by Edi Gil. 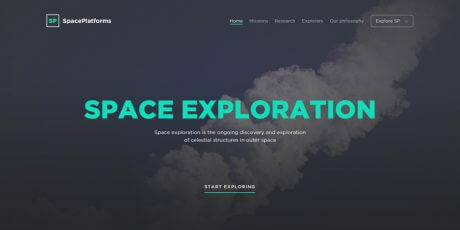 A beautiful clean template for website made in PSD format. 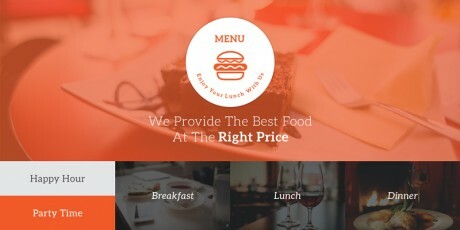 The template has a logo on top, a menu, a big background image, description and action button. 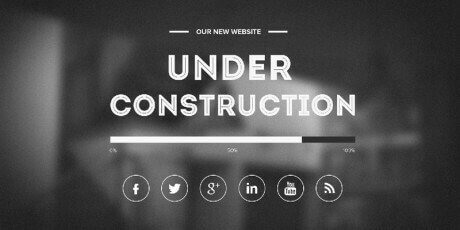 Then we can see some features area, latest projects, client testimonials, contact and more. It also includes an inner page for portfolios, with thumbnails and a clear layout, and a contact page with the regular form. 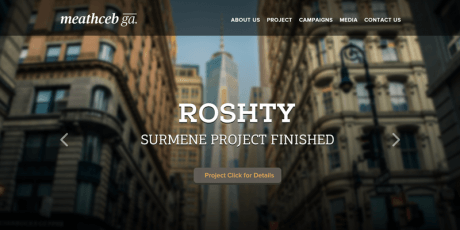 A different yet beautiful PSD web template, perfect for non-profit organizations, charities and these kinds of organizations. The layout is divided in boxes, including a menu, featured image with transparencies, caption and donate button. 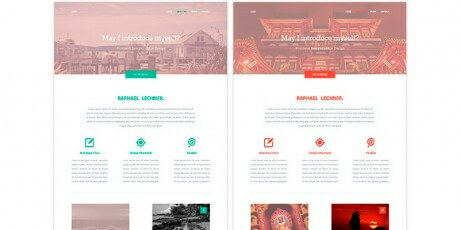 A free retina ready PSD template for Tumblr made in two versions: desktop and mobiles. It is a good creation for bloggers and occasional writers since it gives a lot of importance to text without leaving images aside. It has a side menu and the respective blog area. The template is licensed under a Creative Commons Attribution-NonCommercial​-NoDerivatives 4.0 International License. 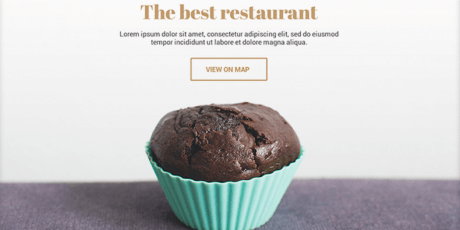 A PSD restaurant menu template, implementing several fonts, among which you can find Aleo and Museum Sans with a smooth color usage as well. 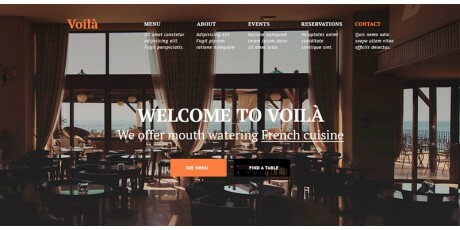 it has a featured image with logo, image bar, dishes information, contact, and footer. It can be used to create a website or just as a menu. 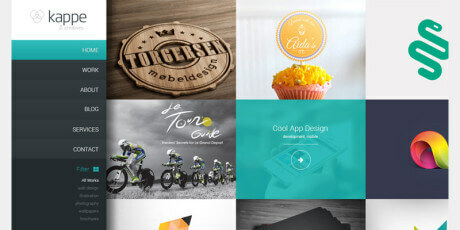 Modus versus is a compelling PSD template menu with a flat yet colorful style. 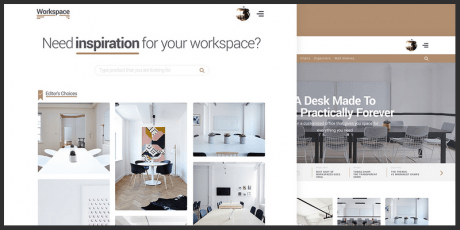 It is organized by sections, displaying a simple top menu bar, a wide featured slider, some widgets for products and services (including icons, a little label, a description and buttons in different colors. 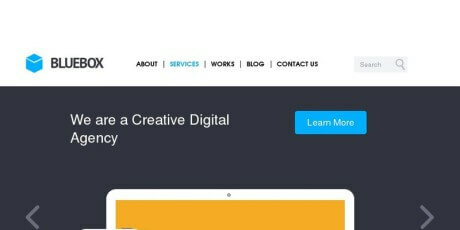 The template includes several different areas, including about, blog, colors, contacts, homepage, services and many more, designs that you can transform into your next website. A wonderful PSD theme called Sailor, created, unlike the rest of the options we've seen populating the web nowadays, a realistic design based on boating and sailing. 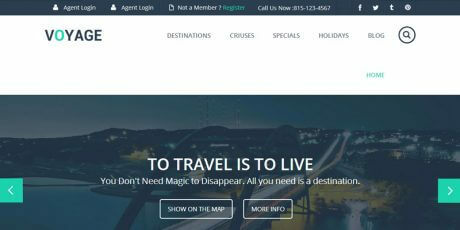 It can be used for a boat company, whether you sell yachts or run a rental company or even a cruising business. 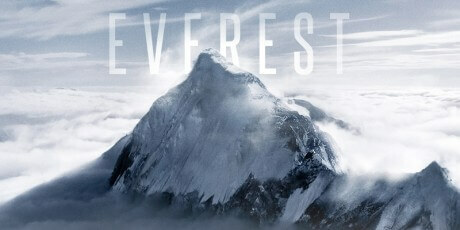 Among the elements you can find there are: - Logo area. - Top menu. 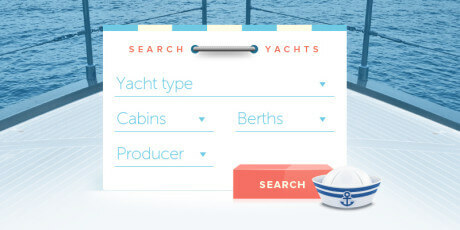 - A search widget including Yacht type, Amount of cabins, Berths, and Producer. - The list of yachts with a thumbnail, title and description. 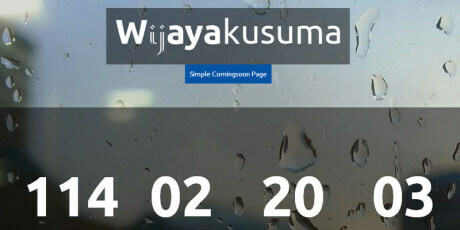 - A widget with special offers including name, features, price and "Book now" button. - A sliding boat picker. 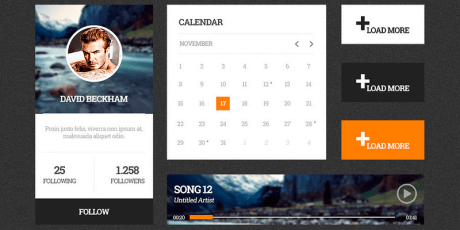 - Featured news widgets. 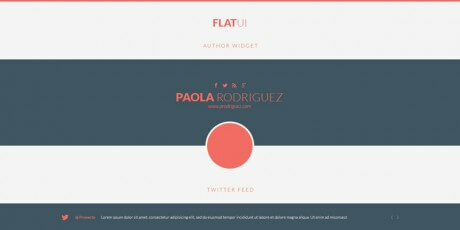 - Text widget area. - Contact information on the footer. 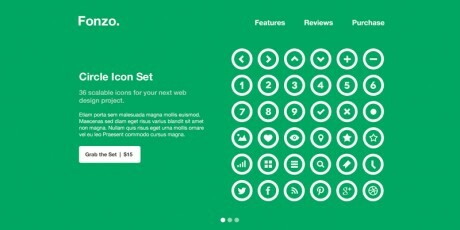 - Social buttons. 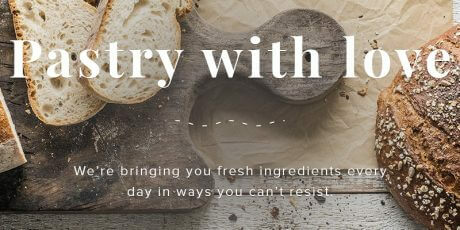 - Secondary menu. - Ship wheel illustration. 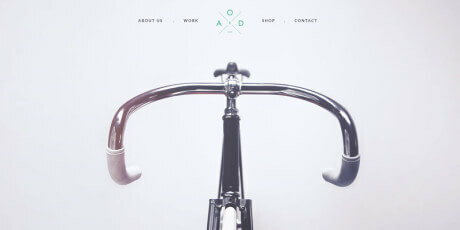 - Beautiful minimal. 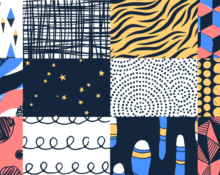 This theme is totally free to download, uses fresh colors like lots of blue to indicate a sea style of life, mixing it with white to portray luxury and power. It was created by Dribbble's user EuroART93. 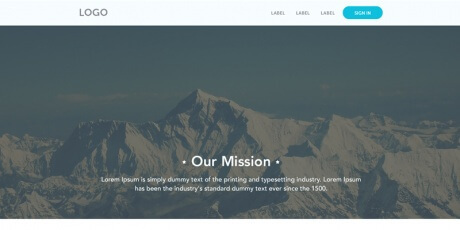 A crafted free PSD template created by Arun. Its purpose is to maintain a crowdsource website, although it works for any website, even blogging or magazines. It contains a well-layered PSD file, so the edition of the vectors gets easier than ever. 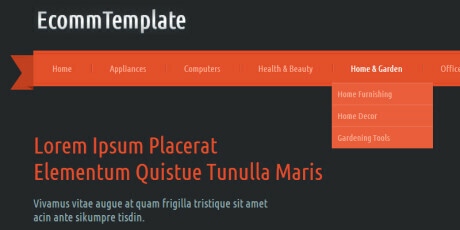 Also, it has a 1024px width column within a 12 grid system, complemented with fonts and icons. 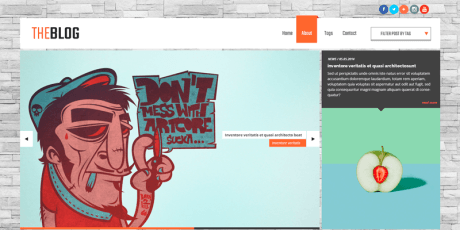 A tastefully designed template for a website, specially created as the portfolio of a writer or anyone working in publishing or media. 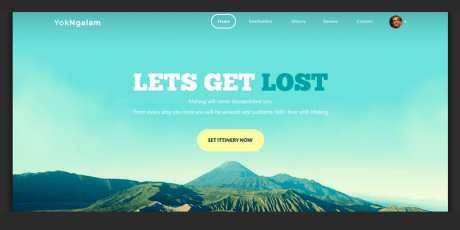 It includes various design elements like top menu, an area that can be used as a slider, and beautiful illustrations, very realistic elements that complement the design perfectly. It has widgets and social integration, and it’s ready to be coded. It can be used commercially and noncommercially. 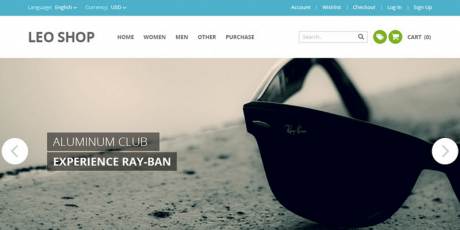 Ecomm is an E-commerce Bootstrap that comes with a free Flat Responsive web design template. 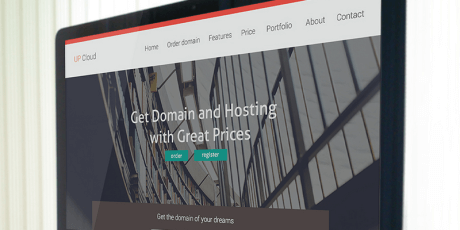 You can use this template for any online shopping website like Amazon, Snapdeal, Jabong, Myntra. 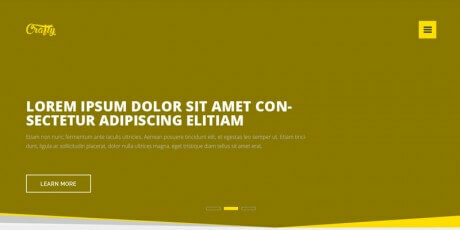 This web template is built in a Fancy style, however it can be used as per the user requirements. 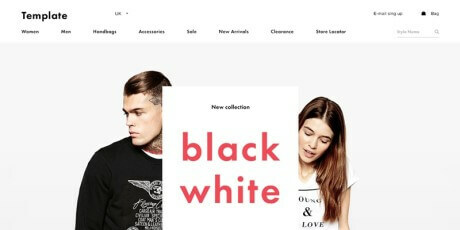 Ecomm designed with a fresh color scheme and good grid style of elements. 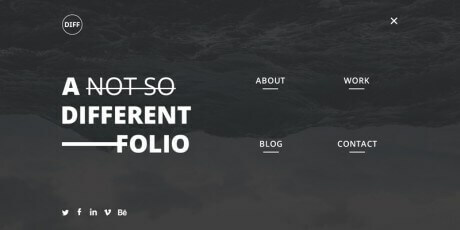 DSGN is a minimal, modern-looking PSD template intended to be used by designers and agencies to set-up their portfolio websites. 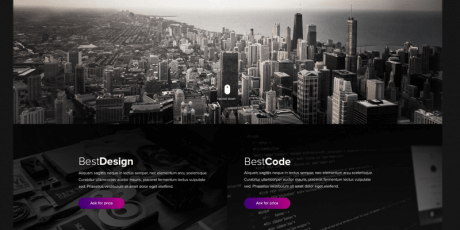 The design is retina-ready for use in mobile devices and is also ready for use in Bootstrap layouts, the good layer organization makes it very easy to manage and update. 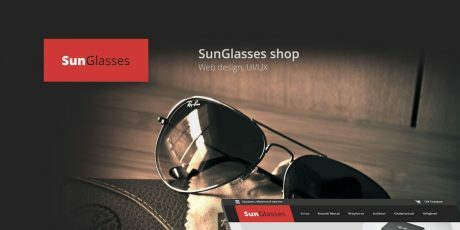 ​Duhoot Portal is a PSD template for creating high-end landing pages for your digital products. 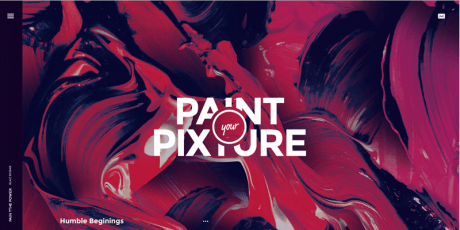 This template was designed with unrivaled attention to detail and cool colors. 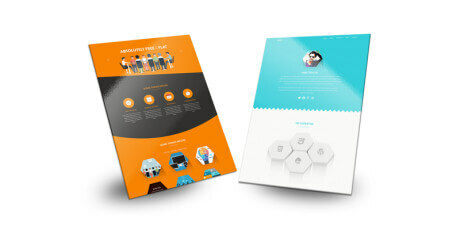 The package comes with a layered PSD file, allowing you to customize template elements very quickly. 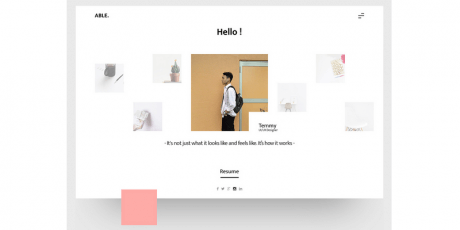 A modern theme designed with flat style and minimal colors. It is also intended to contain multiple reusable elements that can be put into other projects, as well. The icons and overall look make this an ideal theme for technology and some types of businesses. 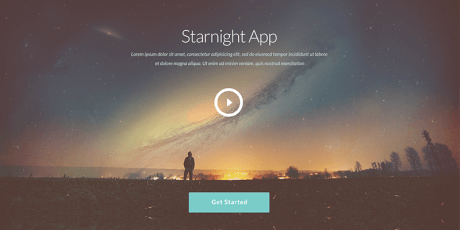 Starnight is a free PSD template posted at Blaz Robar's website. The color palette is a bit peculiar, but quite interesting as well. The template offers a page for a supposed application that will allow you to see the stars. Not exactly useful, but something that allows you to see the theme in action. 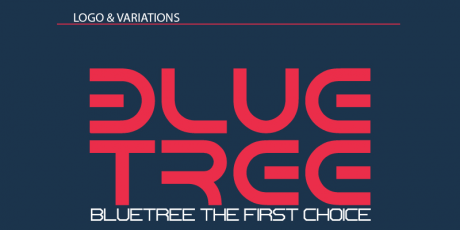 It also features an awesome font called Lato. 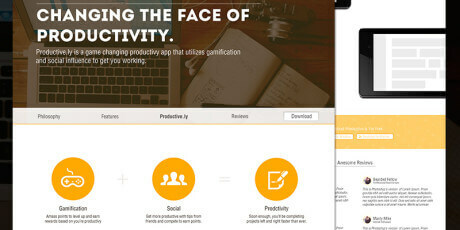 A free PSD template displaying a hypothetical productivity application designed by Noah Zwillinger. It aims for a modern and simple style by keeping icons and images in the spotlight with text and other elements complimenting the information. Multiple pages are included so you can create an enjoyable experience all-around. 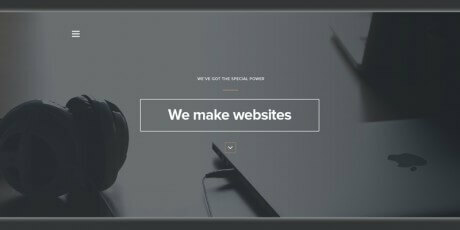 A pixel perfect website template shared for free in PSD format by the guys at Pixel Hint. 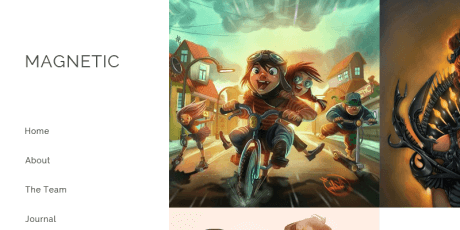 It is mainly oriented for photographers, but illustrators, web designers and graphic artists can also take full advantage of this image-oriented layout. Magnetic features three fully layered PSD files: Home/portfolio, inner page and contact page. 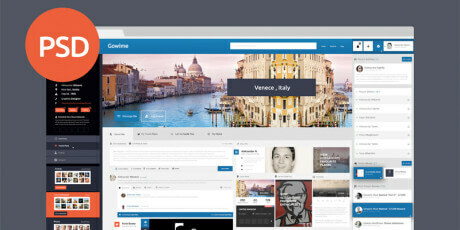 ​A template created as a PSD file constitutes an excellent option for a travelling social network that somehow looks like Facebook thanks to its colors and organization. It includes a profile picture, some personal information like the name, location, birthday and profession. 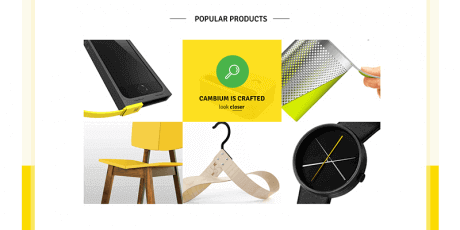 It has a featured image, some widgets, chat, friends and many more characteristics. 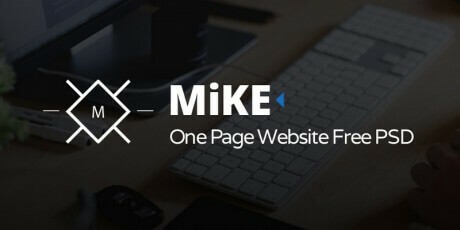 ​Logo is a beautiful and simple single page template that holds a top bar with the logo and other items. Also, it includes a significant image header, complemented with a caption. 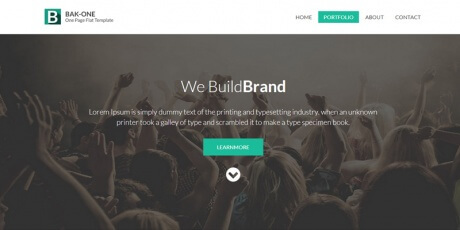 The layout is divided into several parts, including about, team, location and footer sections. 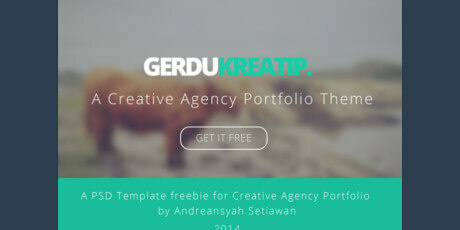 ​A template design created by Andreansyah Setiawan is a creative single page PSD template that can be used for various purposes. 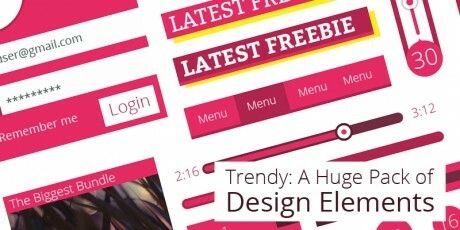 It is a free website template that has all the neat and modern elements of today’s web design trends. 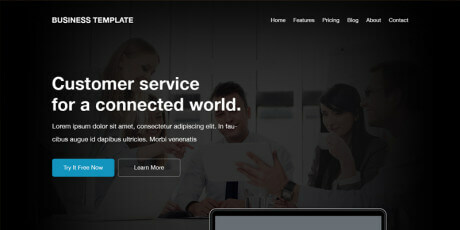 ​A PSD template for a corporate or a business website. 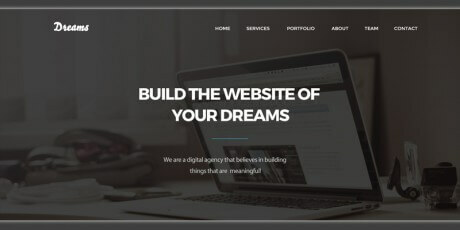 It is a quick and easy way to make corporate websites complemented with beautiful grey, black, white and blue color scheme, making it a sophisticated and classy template to integrate into any project easily. 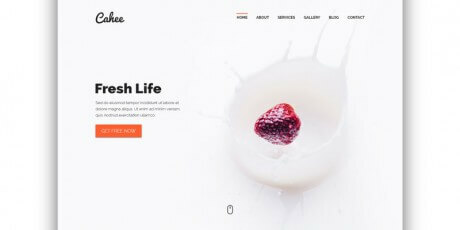 ​As a clean, pixel perfect and simple free PSD eCommerce Website Template, La Shoopa is a perfect template for your online store. The downloadable files are well-organised, well-named, fully-layered and easy to modify. Additionally, it includes an eCommerce email newsletter version. 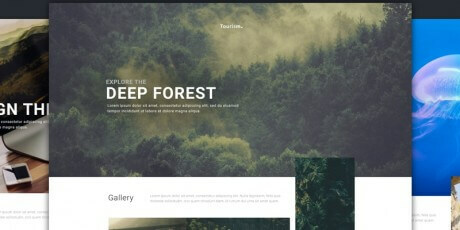 ​Treehouse is a free PSD web template that was designed with agencies and small companies in mind. 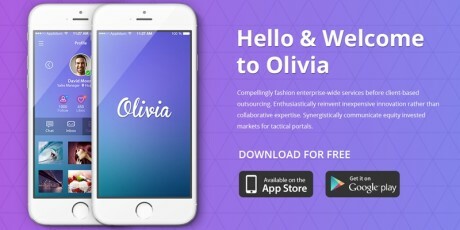 This template is bright and spacious design perfect for people or startup companies looking to showcase their apps or other projects. 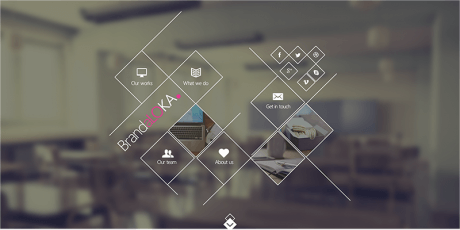 ​​Bak One is a single page for corporate websites with a flat responsive web design template. 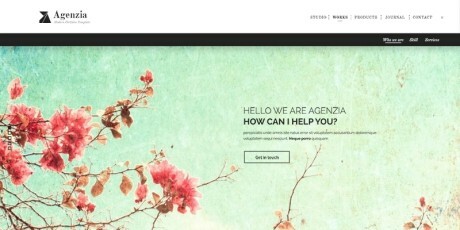 You can use this template for any website although it matches corporate styles perfectly. 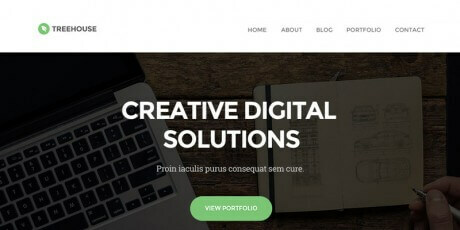 It is designed with good color scheme, and good flow of elements are the strong points to consider if you plan to use this free web design template. 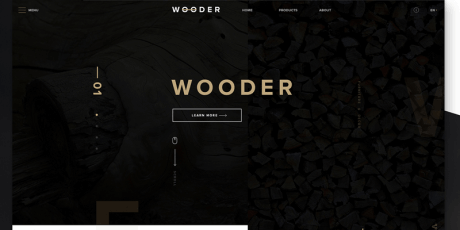 The modern modular​ GiftShop is an e-commerce website layout created as a PSD design. 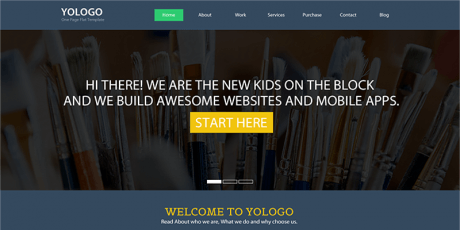 It was designed by web blog solutions with a great and dynamic layout this layout will suit any design style or execution for your next web project! 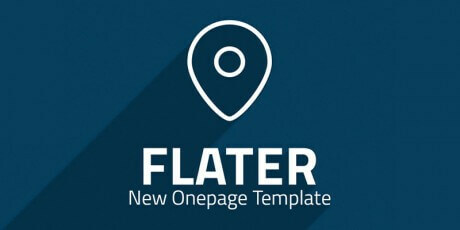 ​​A beautiful template with a flat style and big images made in PSD. 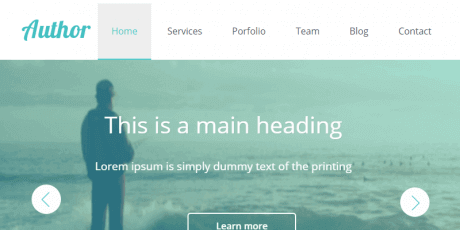 The template has a top menu that integrates with the image background, text area, and nicely organized images throughout all the design. It also has a latest tweet section and social icons on the bottom. This template is free to download. 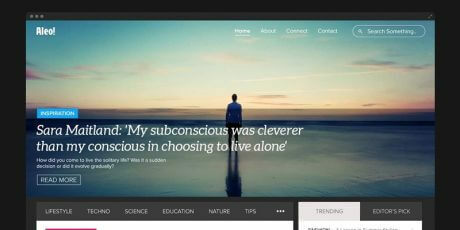 ​A template that is a mixture of black and grey. 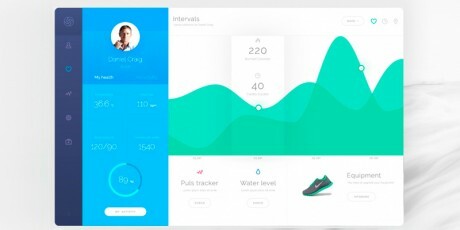 It is elegant and for personal usage, and it's based on flat design and shapes. It also includes a PSD file like always, allowing you to scale this to any size and modify its colors if needed. 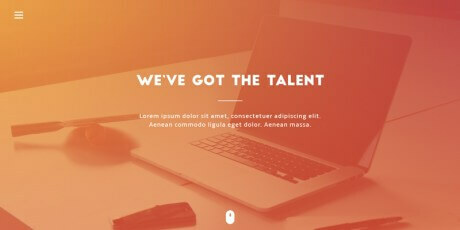 ​​A exclusive freebie is a creative PSD theme for agencies, portfolios or businesses. It is called Kappe, and it comes with 6 fully detailed pages for many purposes. 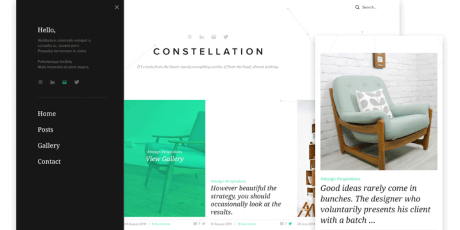 The styles are grid, blog with sidebar, Pinterest-like, blogging and portfolio. 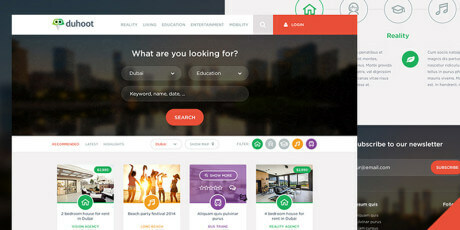 Faton Avdiu designed this PSD theme. 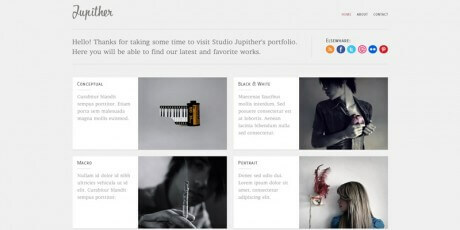 ​Studio Portfolio is a responsive template that can be viewed from any mobile device. 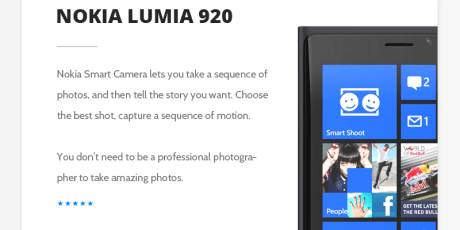 It includes a top menu, a big image slider with captions. 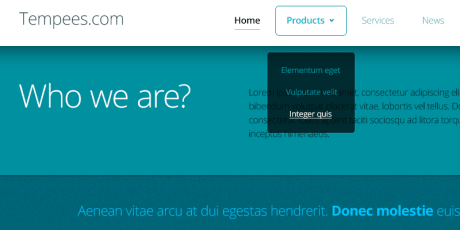 areas for text, widgets, thumbnails, pricing tables, map, contact form and more. 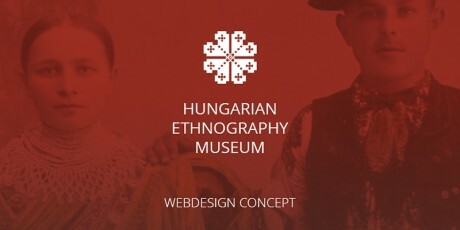 It has a flat style that gets complemented with images and interactive objects. 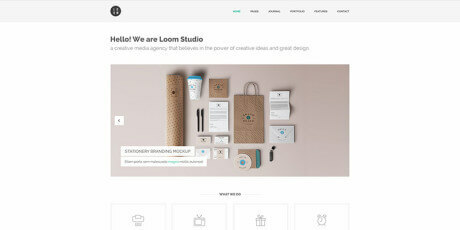 ​A PSD is called Loom, including a multipurpose responsive HTML5 template with a minimalistic, but rich in color appearance. 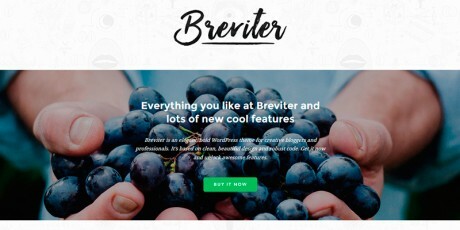 It is perfect for bloggers who focus on photography and images, and it comes ready with a top menu, big slider, widgets and more design elements. 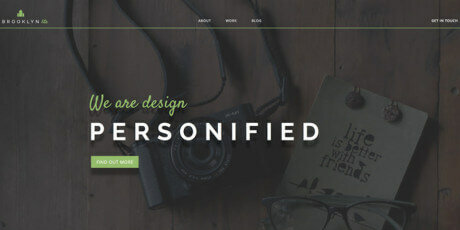 Variety, a PSD template for websites, is all about customization (its name is pretty good at suggesting that, actually), this template is best suited for personal websites that want to showcase everything about the writer, including his or her personality. 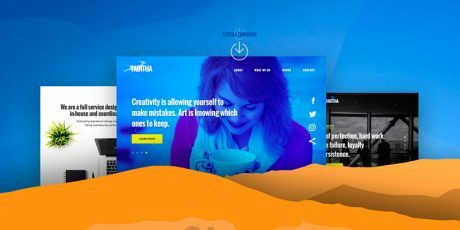 The design is thought in such a way that you only have to change the main color and images to give the site a completely new appearance and mood. 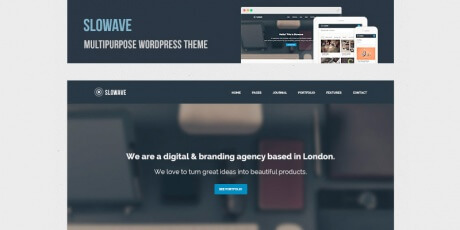 Slowave is a good looking template, provided in PSD format by the guys at Elemis Freebies. 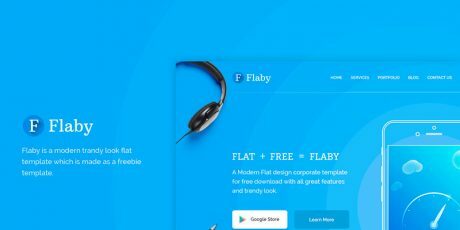 The styling features the now common modern flat look and interesting icons that allow you to display different features about your product, business, project, etc. 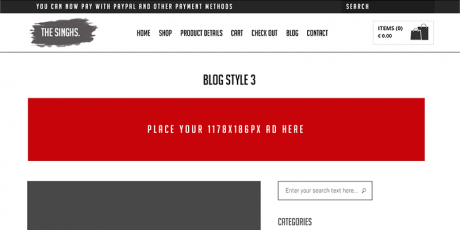 It is possible to purchase HTML and WordPress versions, as well. 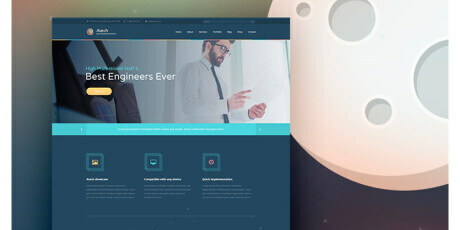 A complete website template, designed and provided in PSD format by Michael Reimer. ''Deliver'' consists of eight fully layered pages, displayed in a fantastic minimal style that will give your project a fresh, modern look. 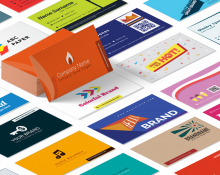 Invaluable to promote your business or personal portfolio. 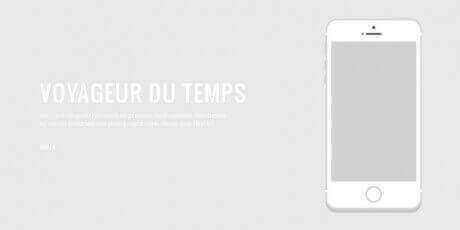 A freebie containing a PSD file with a landing page, useful for showcasing your next mobile app before directing the future user directly to the app store or marketplace. 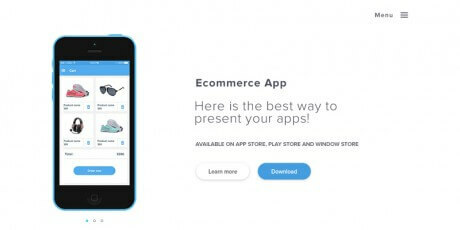 The template is nicely divided into three sections that you can use to describe different attributes of the app. 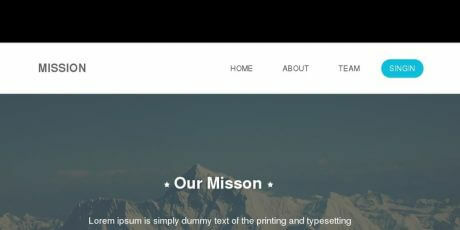 ​​The Church website PSD template features clean and clear look. 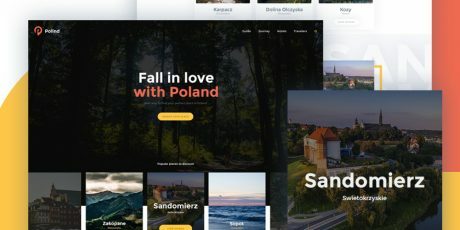 It has a call to action button in the header, slider carousel with videos, gallery section, locations, socials and many more, all within a free PSD template. 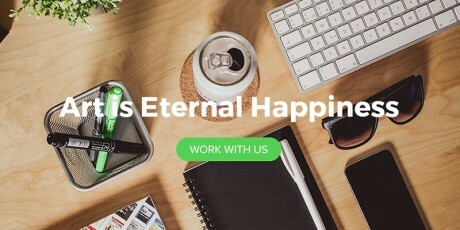 You can even use any of these elements in case you are not going to create a church website. 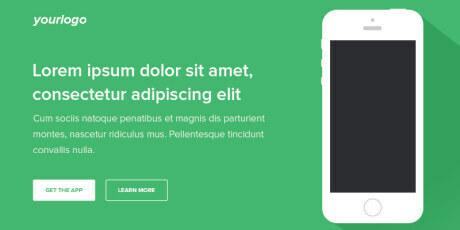 ​Smart App Landing page is a purpose oriented landing page, suitable to market your new mobile apps. 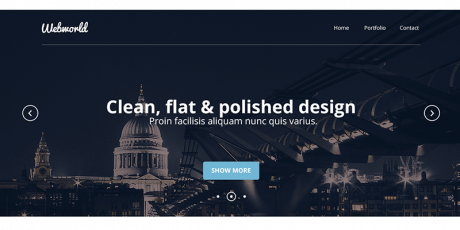 Among its features you can find:- Responsive Bootstrap.- GridClean and Modern.- DesignOne Page Parallax.- Suitable for marketing your Apps.- Google Web Fonts.- Font Awesome Icons.- Covered lots of Elements.- Free PSD Resource. 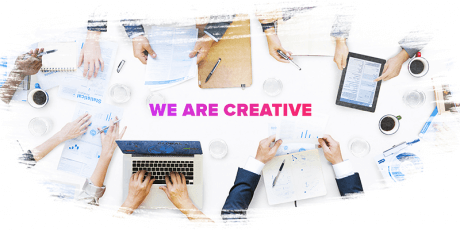 A beautiful template made in PSD format that uses soft colors and many images to deliver a calmed and professional look. 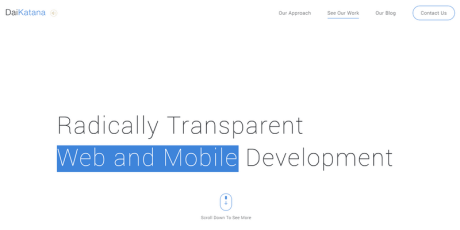 it is focused on smartphones and tablets, including several pages that can be accessed perfectly from them like home, about, team, services, portfolio and contact pages. It was created by Andreansyah Setiawan. 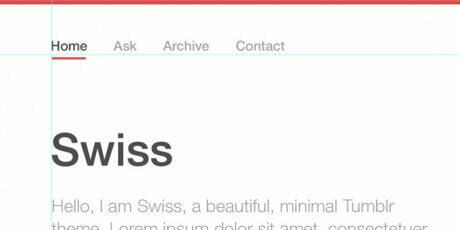 Swiss is a clean and minimal Tumblr template designed with Photoshop, perfect for any endeavor that requires sobriety and professionalism without losing its modern touch. 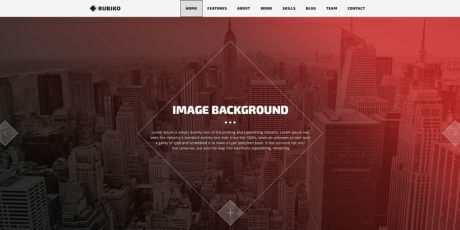 This free PSD was released by Niall MacFarlane. 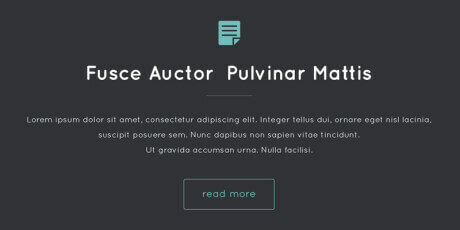 A PSD template with flat style, including tooltips, a big description area that can be converted to a slider, some spaces for images and more. It uses an excellent combination of blue tones and white. 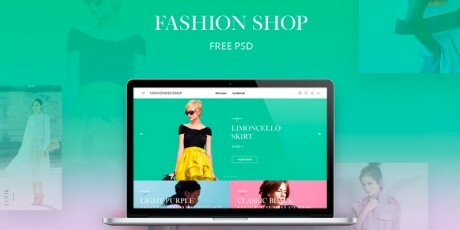 The PSD can be downloaded for free and it was created by Fuxxo Works. ​Bloom is a fantastic concept created exclusively for GraphicBurger by Enes Danış, a very talented UI designer from Turkey. 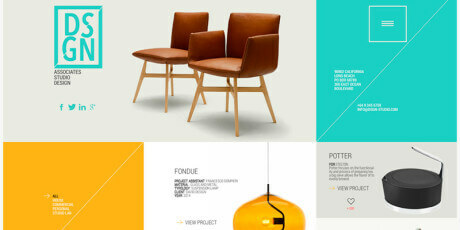 The clean layout and the bright, flat colors emphasize the main role of the products. The PSD file is provided with vector graphics, making it easy to edit and customize. Feel free to use it in any way you wish.